For SXSW 2012 bazaarvoice took over the bar Lustre Pearl on Rainey Street, downtown Austin, TX. 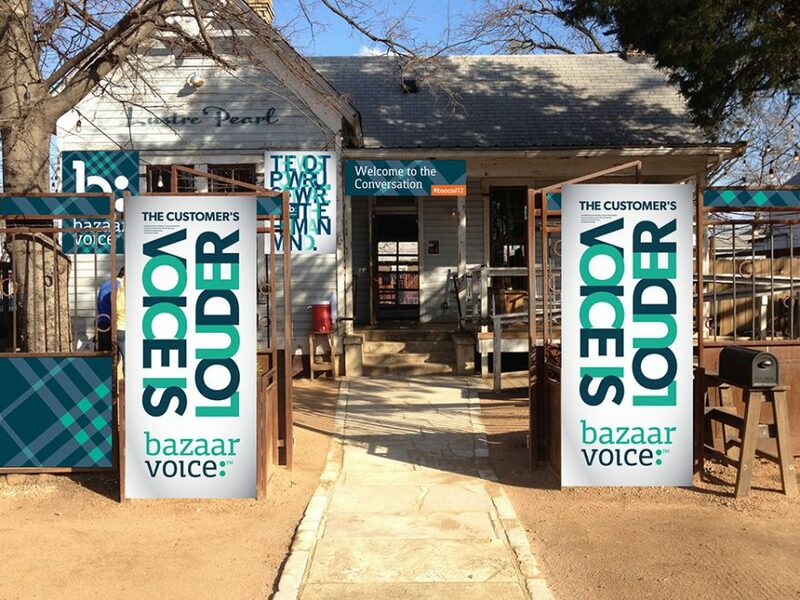 I wanted to establish a bold symbol that would support our branding efforts to first be used at SXSW, but then could live on and be echoed throughout the bazaarvoice brand. 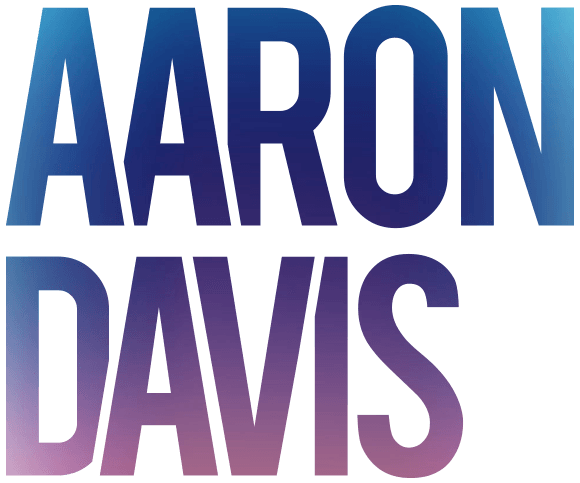 The blue and green plaid became that symbol. Wrapping the Lustre Pearl fence in the bazaarvoice plaid was a bold indicator that something special was happening here. Throughout the bar we posted oversized brand messages that included a hash tag so SXSW partiers could tweet about us, the DJ, the schwagg and the iPad games our software engineers built special for the event.